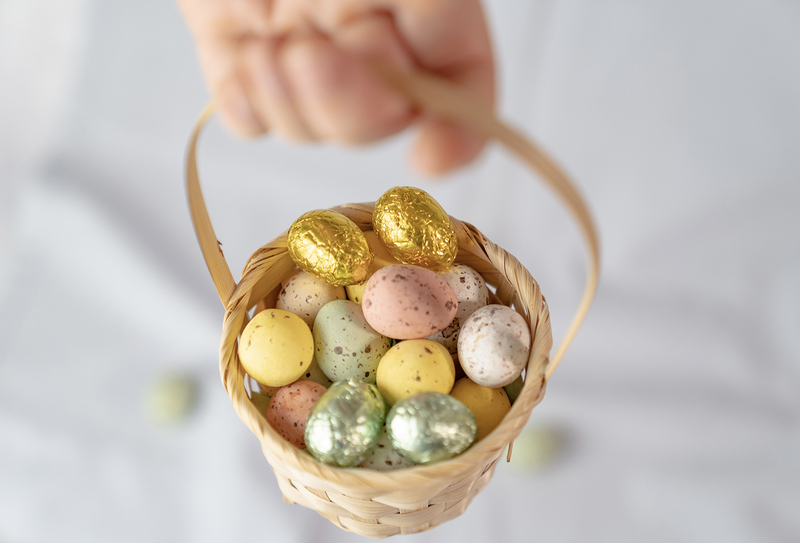 Whilst munching away on chocolate, in preparation for more chocolate, it got us thinking about the origins of the humble Easter egg. How does this fit into the religious significance of Easter? There are a few different theories out there as to how the celebration of Easter and Easter eggs became so entwined. Continue ReadingWhy do we have Easter eggs?